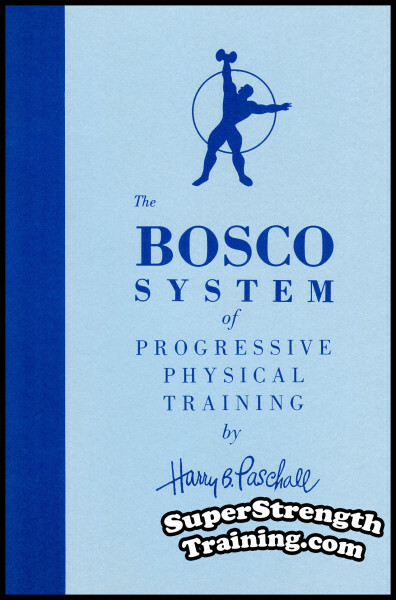 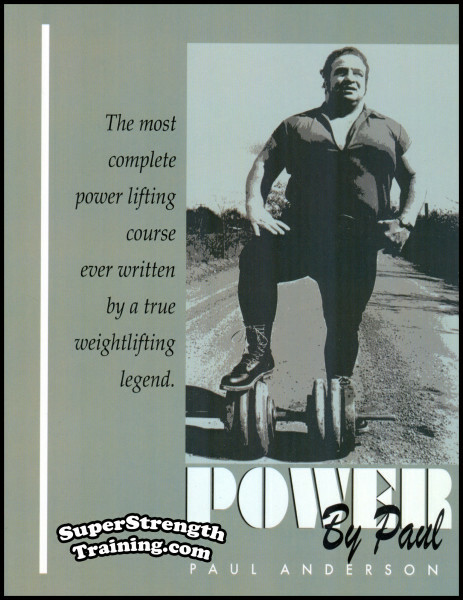 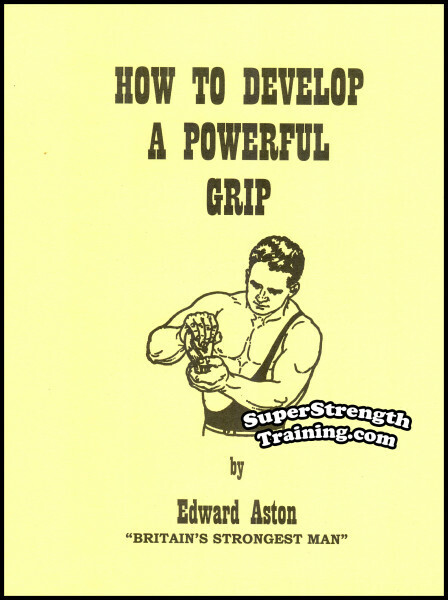 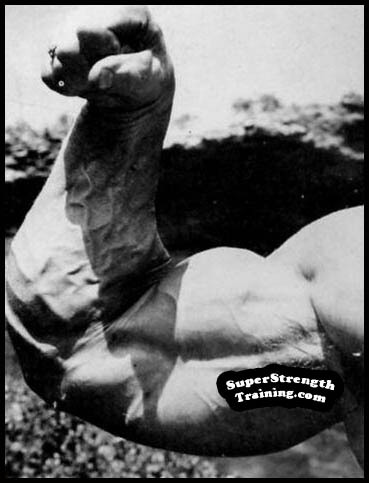 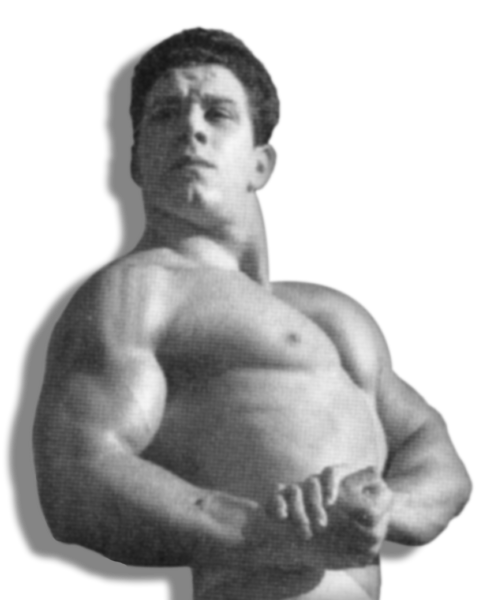 In 1970, the first, official weightlifting course was offered by Paul Anderson. 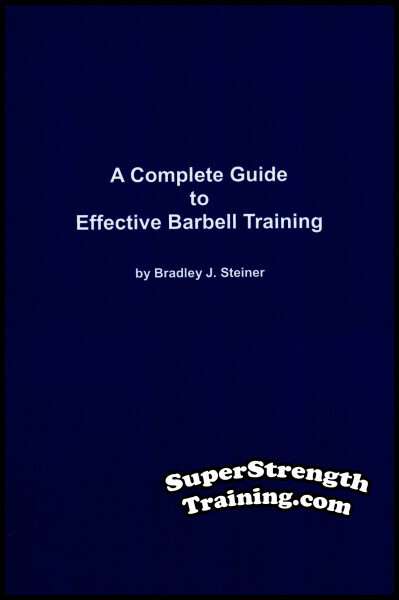 It presents some unique, basic ideas on lifting to enhance size and strength. 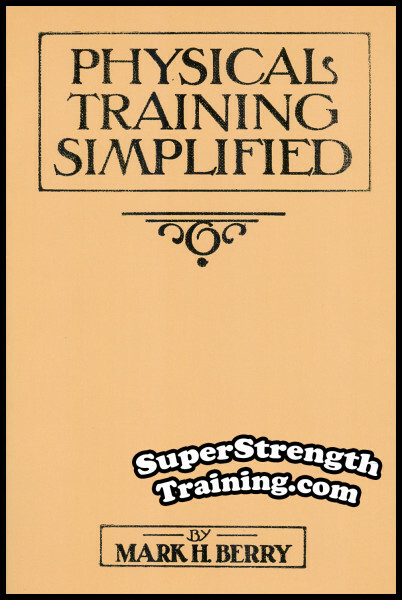 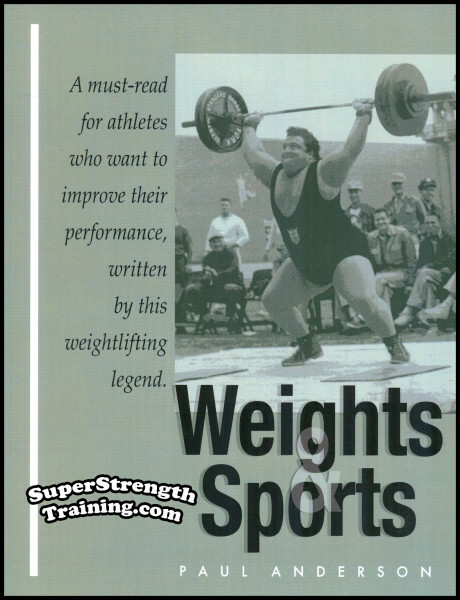 Learn the secrets taken from the private journal that created this Olympic weightlifting champion so that, you too, can reach your fullest potential in physical achievement. 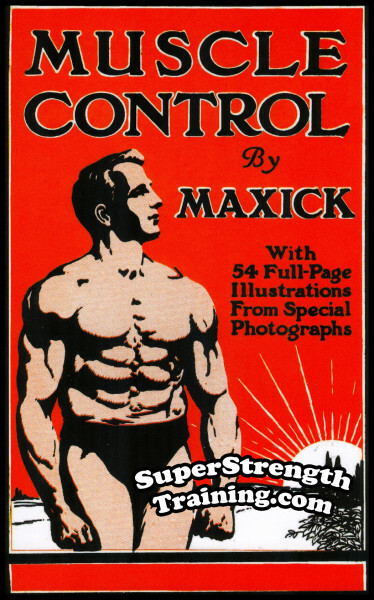 Read about his unique personal nutritional background and discover what he found to be the best high protein and vegetable sources. 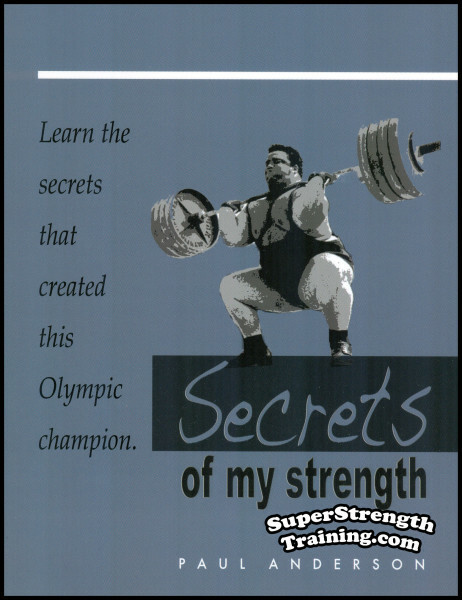 Discover Paul’s key to preparing for personal records and competition through proper mental attitude. 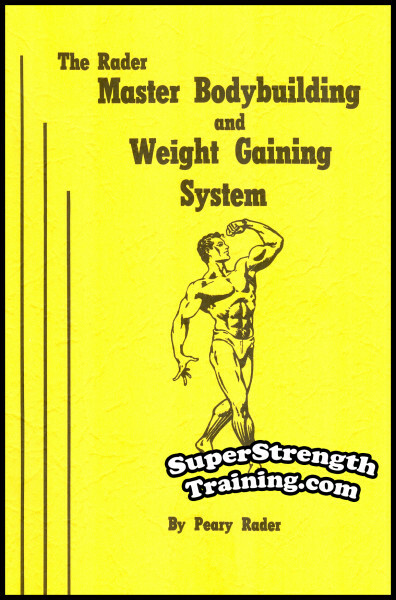 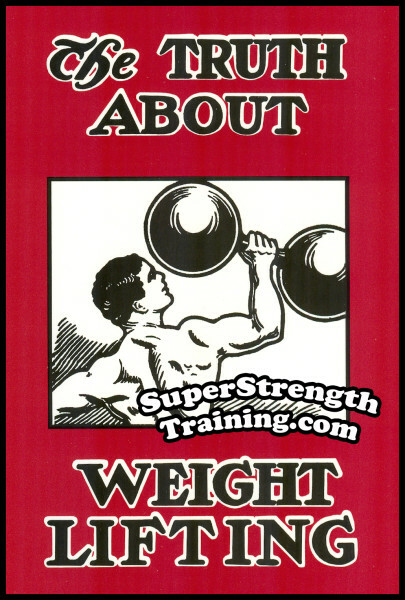 The author shares his personal weight lifting history with you so that you may understand how and why he trains like he does. 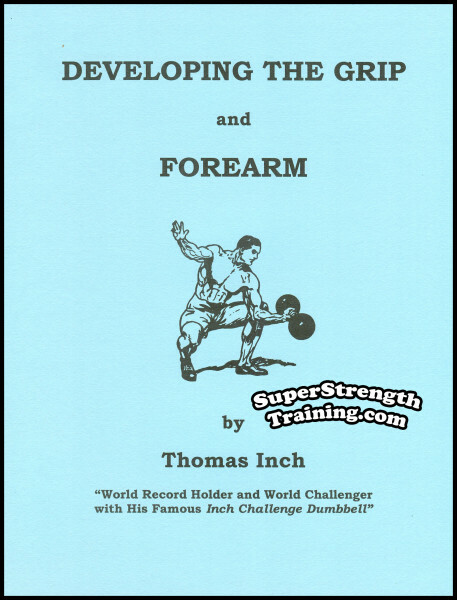 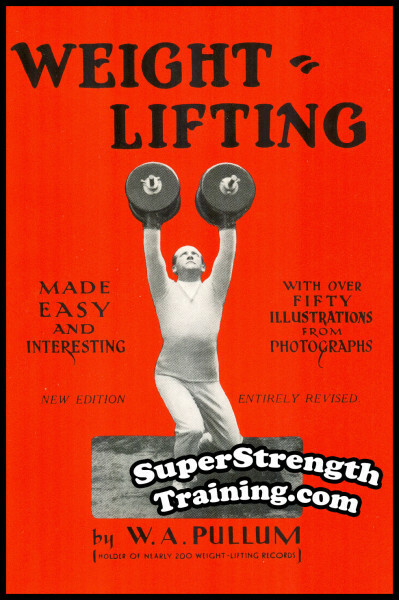 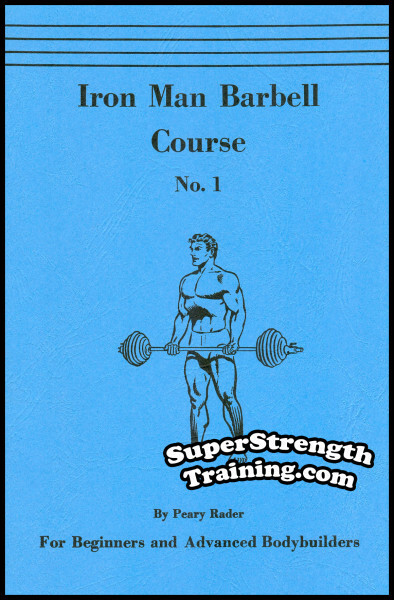 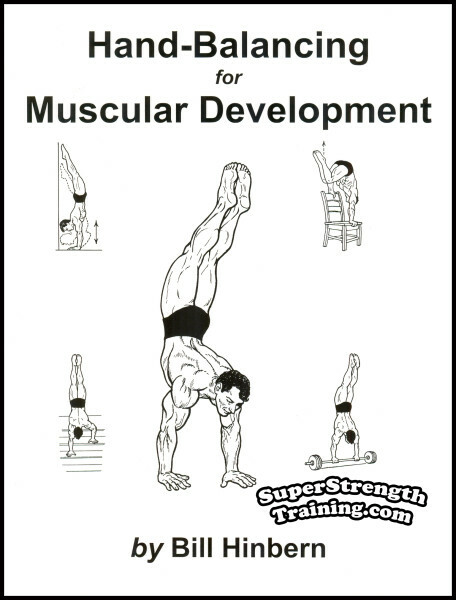 A valuable chapter on Paul’s favorite weight lifting routines complete with Paul shown performing the exercises. 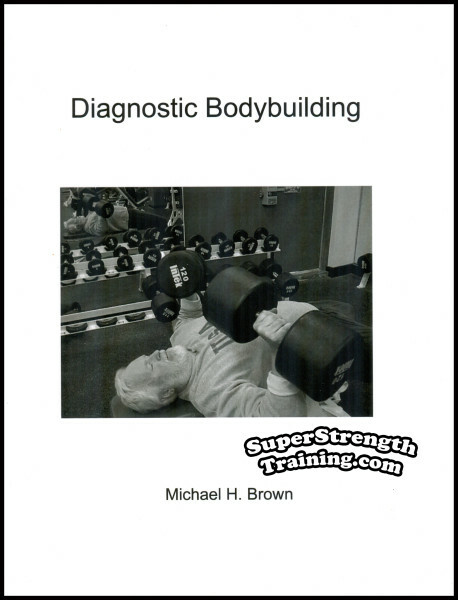 An 8 1/2 x 11 softcover book with 27 pages, 4 chapters, including 19 photographs!